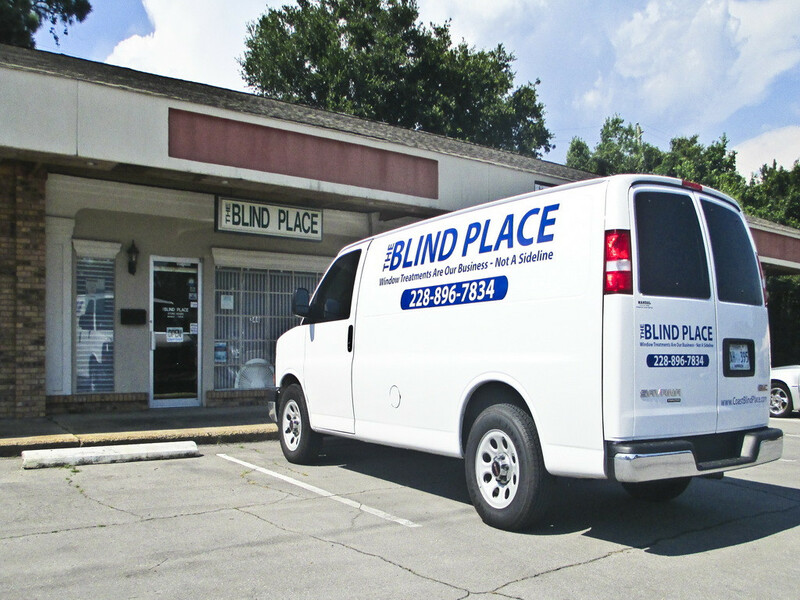 We provide custom designs to fit your window treatment needs for the entire Mississippi Gulf Coast. With over 24 years experience in sales, and installation we have built a company reputation that provides the service, expertise, and product quality you expect. A lot of shutters are sold through interior designers, big-box home improvement centers, and non-manufacturing retailers. Because shutters and blinds are not a sideline with us, our team of trained specialists work exclusively for your satisfaction from design to installation. To maintain our standards of quality, we will never use subcontractors or outside installers. Our promise to you is prompt, courteous, knowledgeable, and satisfying service. Whether you need shutters, blinds, or shades we will design, measure, and install all at industry leading prices. We provide the best price, top quality and fast service.